Director	C. F Inst. L. Ex. 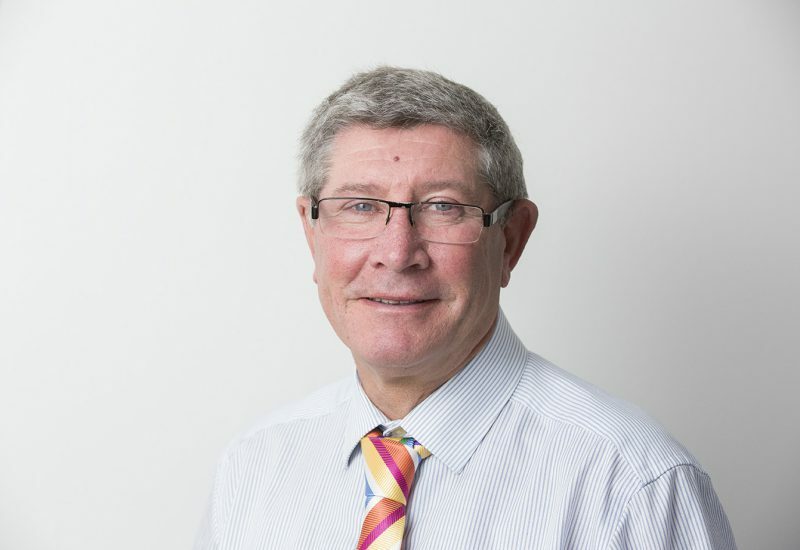 Andrew was admitted as a Fellow of the Institute of Legal Executives in 1991 and is a Chartered Legal Executive. Andrew specialises in all aspects of property work, including residential and commercial transactions and has particular knowledge in leasehold work and leasehold enfranchisement. Andrew has more than 45 years experience in the profession and joined Pocock’s in 2009. Andrew is a Director of the firm. Angela is a Resolution Accredited Specialist committed to promoting a conciliatory and constructive approach to resolving family disputes. Chantelle (also known as Tilly) joined Pocock’s in 2014 having previously completed a Theology Degree in 2012. 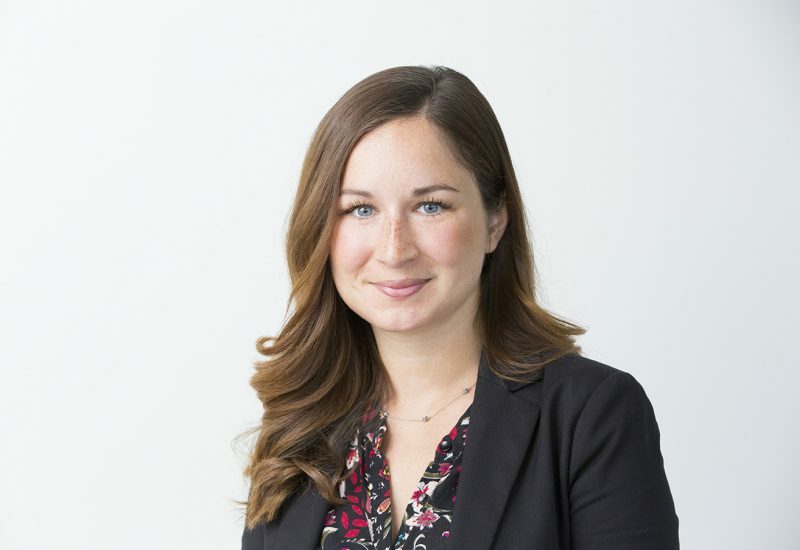 She completed her legal studies and trained with Andrew Lawrie for 4 years before graduating as a Graduate Legal Executive in Spring 2018. 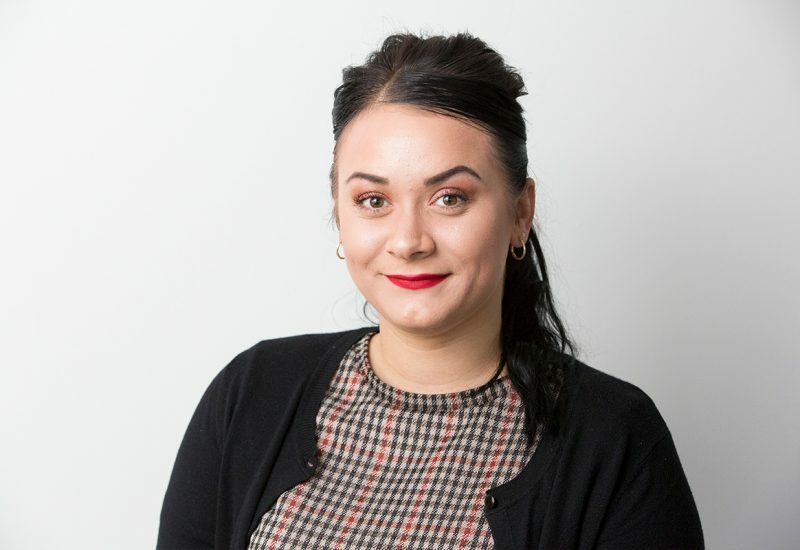 Tilly has built substantial knowledge and experience in all residential conveyancing matters and provides her clients with an approachable and attentive service. 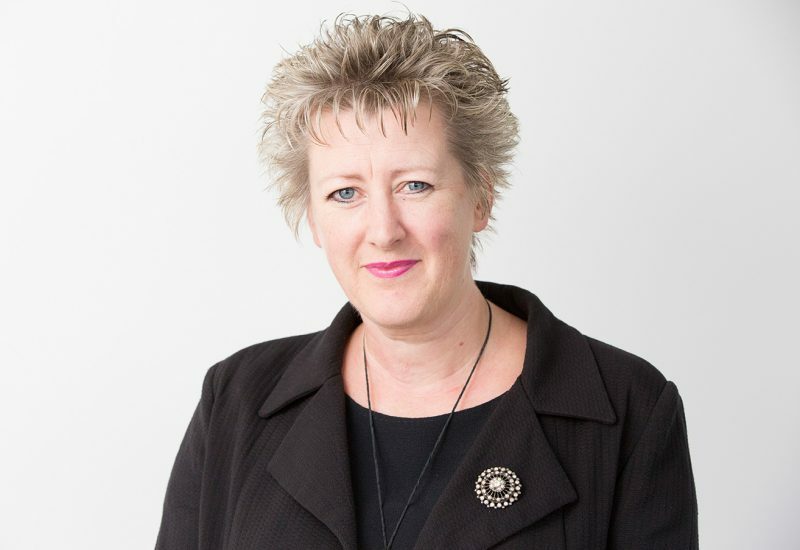 Sarah has worked within the legal profession since 2000 and during that time has held various roles. She came to Private Client work in 2014 and qualified as a solicitor in 2015. 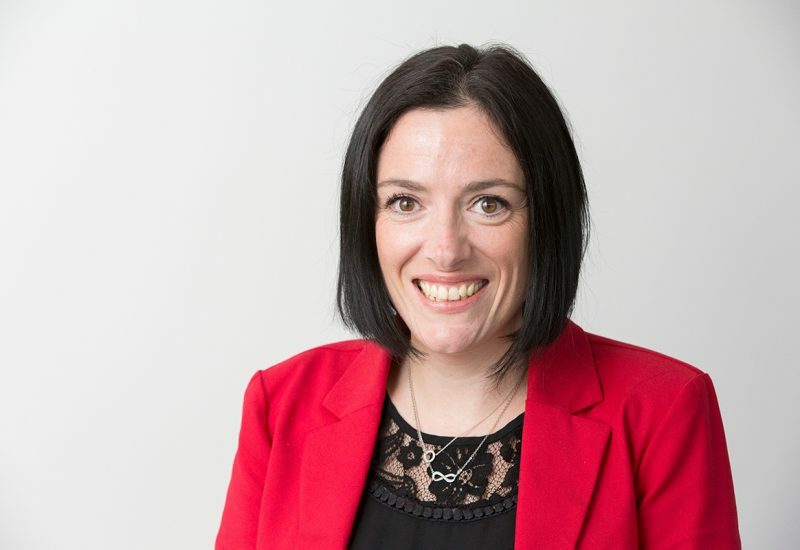 Sarah joined Pocock’s in 2018 and specialises in all areas of Private Client work including drafting Wills, Inheritance Tax, Deferred Payment applications, Estate Administration and assisting older clients with financial and general affairs. Valerie a former Barrister qualified as a Solicitor in 1992 at a Canterbury firm and then became Head of Wills and Probate and Trusts at a Dover firm specialising in all aspects of Will drafting, Estate Planning, Administration of estates, Applications for Grants of Probate, Intestacy, Trusts, Lasting Powers of Attorney and assisting older Clients with their financial and general affairs. Valerie has now joined Pocock’s as a Consultant. 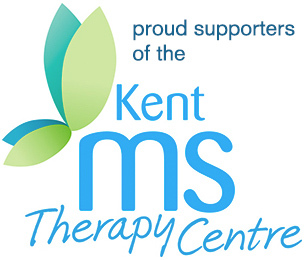 Valerie is a member of The Probate Section of the Law Society, The Kent Law Society and The Society of Trust and Estate Practitioners (STEP) and gives regular seminars to local charities including Women’s Institute and groups of carers. 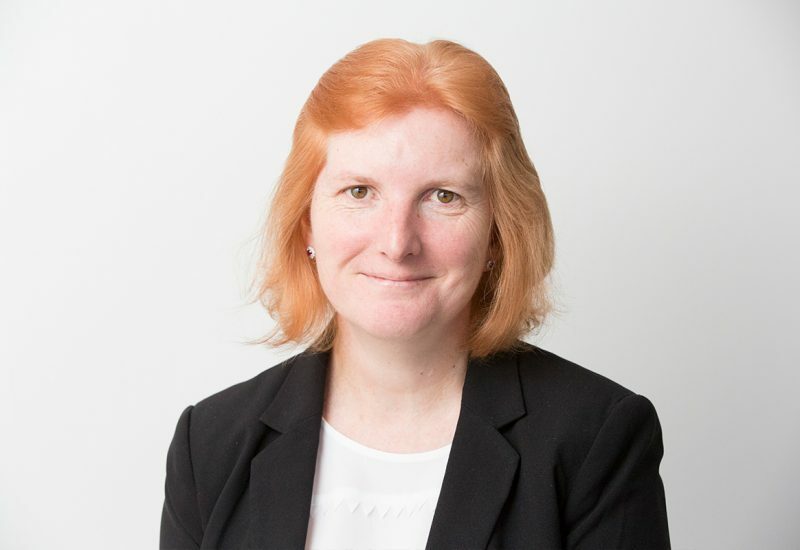 Alison has worked in the legal profession since 1999, initially as a secretary and receptionist and then progressing to deal with the Administration of Estates and day to day running of clients’ affairs. Understanding that losing a loved one can be upsetting and distressing, Alison, a former bereavement volunteer with Cruse Bereavement Care for a number of years, deals with matters with empathy and adopts a friendly approach. 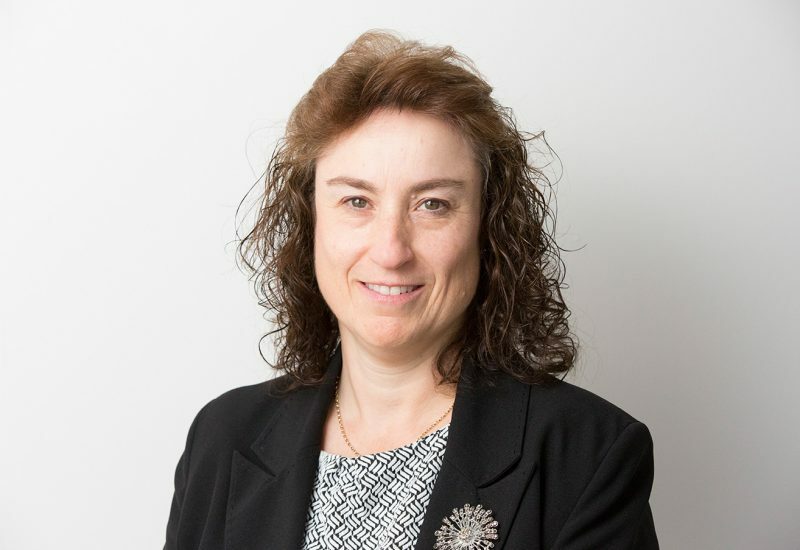 Alison joined Pocock’s in 2012 and became a Fellow of the Institute of Paralegals in July 2014. Legal Cashiers are frequently overlooked, but the accounts department is the “hub” of the office. Sarah has a Diploma from the Institute of Legal and Finance Management. Sarah is also qualified in British sign language. To say Karen was simply secretary to Andrew Lawrie would be greatly understating the invaluable support she provides. 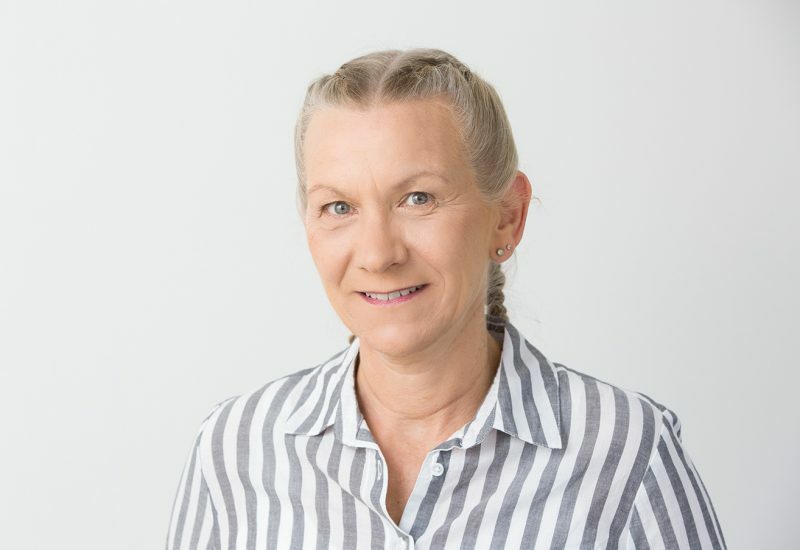 Karen is generally the first port of call for enquiries relating to conveyancing transactions, whether they be residential or commercial, and with her wealth of experience and detailed local knowledge is able to provide an immediate estimate of the fees and payments to other involved in the particular transaction. 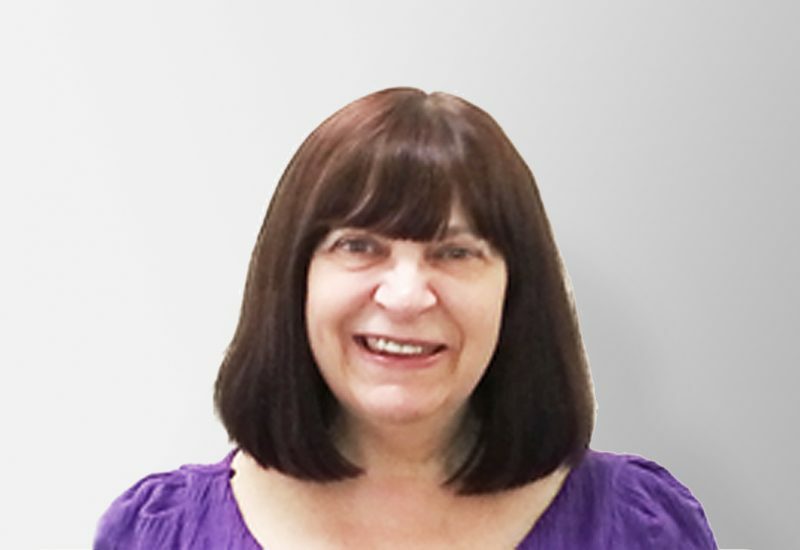 Lucy has many years experience as a legal secretary and has previously worked in Probate and Conveyancing areas. Lucy is currently secretary to Angela Turnbull in the Family department, as well as supporting Tilly in residential conveyancing. Lucy is efficient and competent and highly approachable. 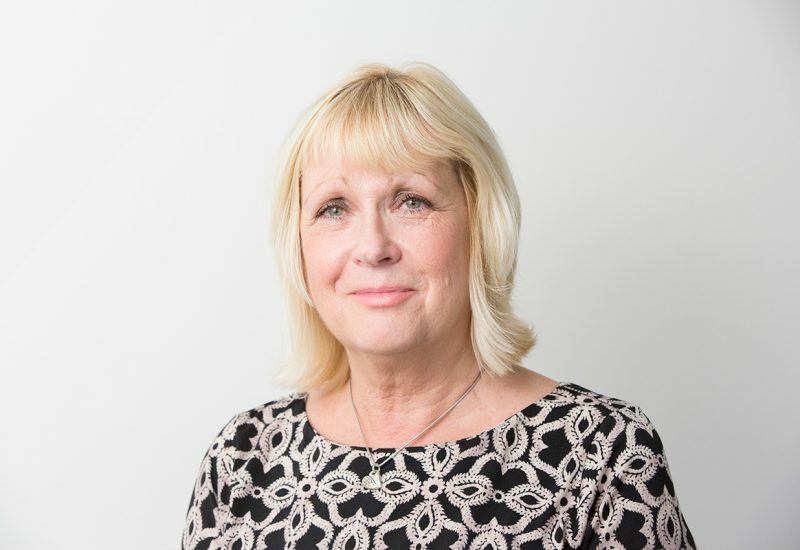 Tracey has recently joined Pocock’s as a secretary in the Private Client department supporting Sarah Bayley and Alison Fuller. 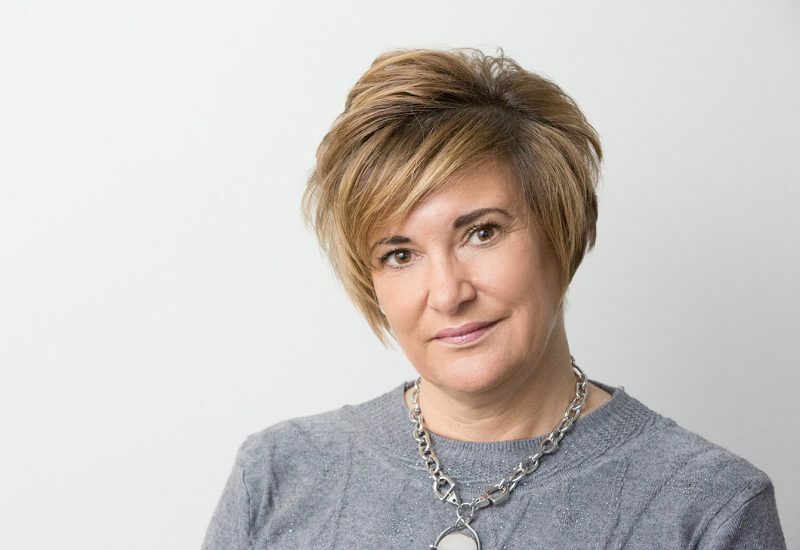 Tracey has joined us from a Canterbury firm of solicitors, for whom she has worked for the last 17 years, and has a wealth of experience in this area. Alice is our young receptionist and is generally the first contact for clients and visitors to our office.